By migrating to AWS, FINRA — the Financial Industry Regulatory Authority— has created a flexible platform that can adapt to changing market dynamics while providing its analysts with the tools to interactively query multi-petabyte data sets. FINRA is dedicated to investor protection and market integrity. It regulates one critical part of the securities industry – brokerage firms doing business with the public in the United States. 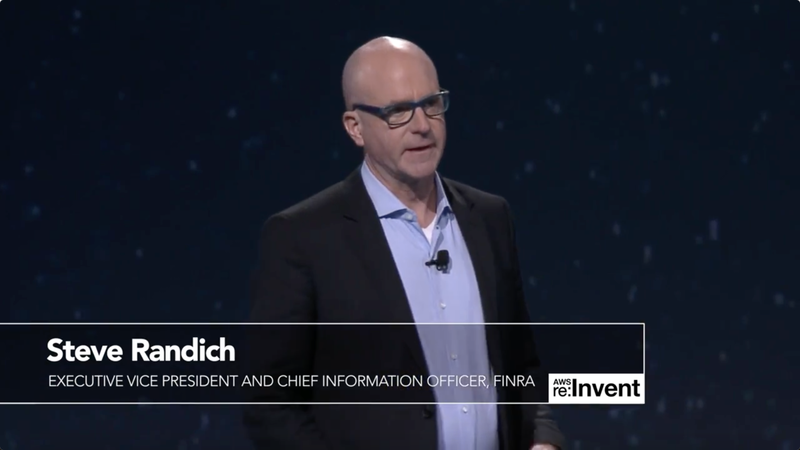 To respond to rapidly changing market dynamics, FINRA moved about 90 percent of its data volumes to Amazon Web Services, using AWS to capture, analyze, and store a daily influx of 37 billion records. Learn more about running financial services in the cloud on AWS.